If you’ve stopped by from Tricia Goyer’s blog today: Welcome! “My stepson and stepdaughter lost their mother after a short battle with cancer several years after my husband and I married. Because of their loss, the holidays have never been the same for them. She died in August and naturally the first Christmas season was very difficult. But I didn’t anticipate how difficult every holiday after that would be also. I’ll never forget the second season after thier mother’s death. My adolescent children were having a wonderful time decorating the tree, singing Christmas carols, and reminiscing of Christmas’ past. Without warning, my stepson abruptly uttered some angry words and retreated to his room. His sour mood dampened the atmosphere for the girls – momentarily for all of us! 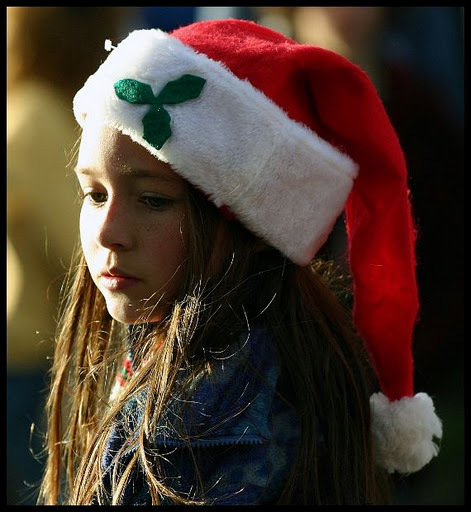 Difficult emotions present themselves with every holiday season. And in blended families, complicated circumstances compound them. But we can make a choice to refuse to let them consume us. It’s vital that we allow ourselves to “feel” our feelings. That means we don’t stuff them, we don’t deny them, we don’t avoid them through busyness, and we don’t compensate for them by overeating, drinking, or using any sort of sedative. Feelings eventually pass if we give ourselves permission to “feel” them. Read more on coping with difficult emotions when you purchase our e-book here. Are you struggling with difficult emotions right now? How do you cope with them? Will you share with us in the comments? Holidays seem to always be stressful in blended families. Thank you for your thoughts on how to cope with our emotions.